Amazon's slashed the price of the full-size Echo down to just $129.99 ($50 off), which is the cheapest we've seen it listed for so far this year. Obviously, as 2017 draws to a close and Amazon releases new hardware, we can expect the first-generation Echo to go for less than 130 bucks, but if you're in the market for one now, this is the best price you'll find. 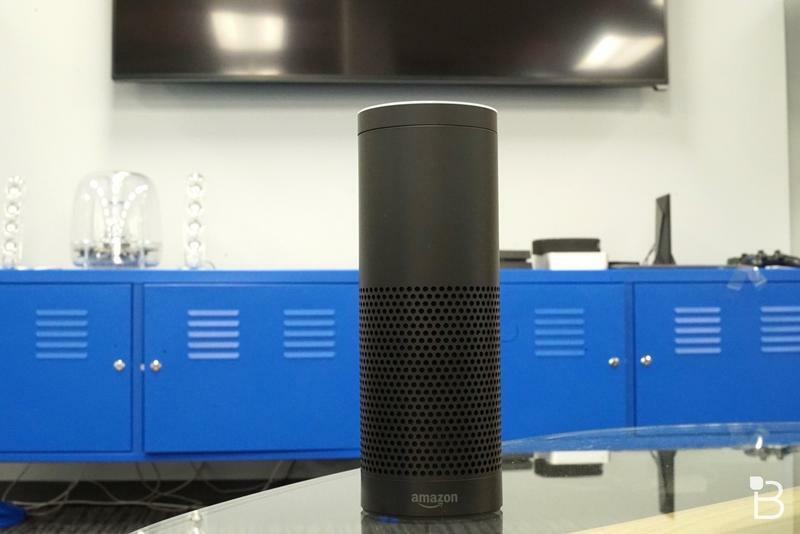 For those unfamiliar with the Echo, it's Amazon's in-house digital assistant that's capable of not only providing you with essential information, like breaking news and your calendar events, but also automating your home. If you're on the fence, you'll have to make up your mind pretty quickly as the deal is set to expire at 11:59 ET on Monday, June 26 and there's only a limited amount of inventory available.